A couple of years after it was unveiled, the Chromebook Pixel -- the first Chromebook developed solely by Google -- is all set to receive an update. According to a report from Omgchrome, the search giant has confirmed that a new version of the ultra-premium laptop is coming "soon." The announcement was made by Renee Niemi, who runs the company's Android and Chrome programs for work and education, during the TeamWork 2015 partner event. 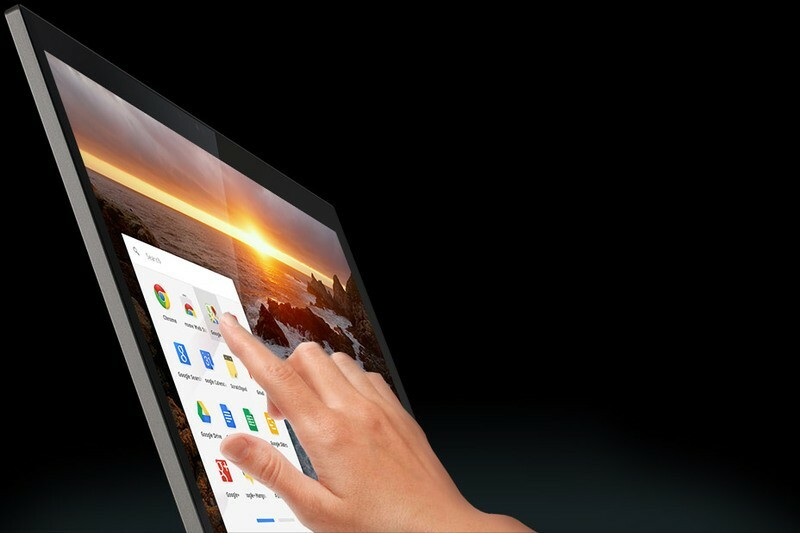 "We do have a new Pixel coming out and it will be coming out soon," she said, adding that it is not a consumer device (which means that the company would be making only a small number of them), and is actually intended to show off the potential of Chrome OS on better hardware. She also revealed that developers and Googlers make up around 85 percent of Pixel users, which isn't exactly surprising given the fact that the original model carries a price tag of $1,299, compared to normal Chromebooks that usually set you back only a few hundred dollars. The report also notes that while the Pixel 2 is expected to retain both the look and design of its predecessor, there would be innovations at the hardware level, for example, the device is said to feature the new reversible ‘Type-C’ USB ports. A video of Niemi's presentation was previously available on YouTube but has since been taken offline.